Gluten Free diets can help with a plethora of health symptoms, quickly improving the lives of people that have been suffering for years. The level of awareness for the negative effects of food intolerance issues and how they relate to dysfunction and disease is growing here in America and that is fantastic. But now as commercial and boxed gluten free foods are more readily available the long lasting effects of eliminating gluten are not solid as they once were. Many people find that today in 2014 eliminating gluten will immediately help their most pressing symptoms and leave some to linger on seemingly unexplained. Over time some symptoms will creep back almost too pre-gluten free levels. This has some wondering if Gluten is not the only thing we should worry about. 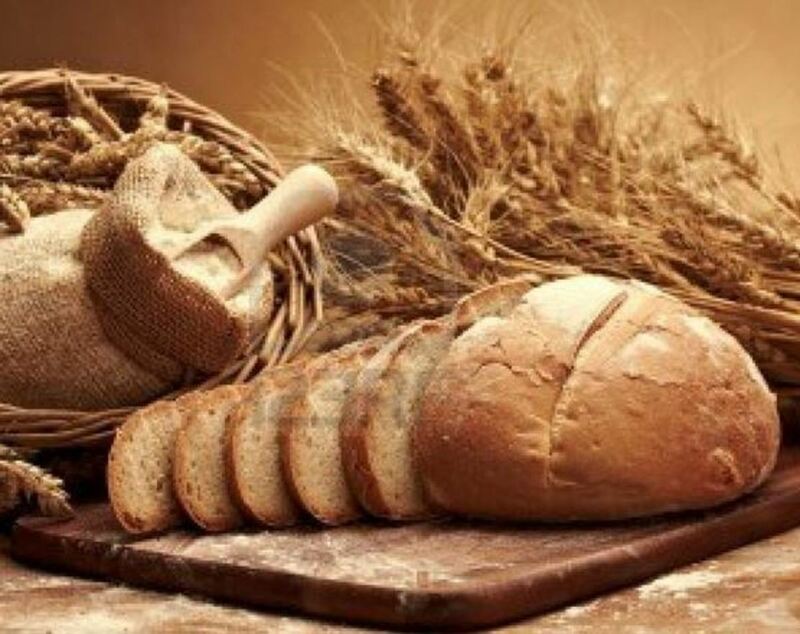 In the early days having to go on a gluten free diet felt like a death sentence. There were very few off the shelf replacements for common products. Having to source and prepare substitutes was a difficult process and as a side effect many early gluten free diet adopters were following a much simpler diet. Today some grocery stores have isles and sections of stocked with a plethora of gluten free products. Turns out this convenience may be a double edged sword. It is great that there is now convenience to the diet but at the cost of re-introducing other pro-inflammatory ingredients in larger quantity. Gluten, while king of offenders, is not the only reactive food we should guard against. Dairy can be nearly as debilitating and often has a strong reactive association for people with Gluten issues. The difference is that for many dairy is much more subtle in its destructive habits and symptoms. In addition the anti-bodies produced by dairy reactions can cause such a strong addiction responses in many people that they are willing to deny that it could even be a problem. In addition many gluten free foods will use other non-gluten grains as a substitute. We have been taught that grain are good and wholesome, however ever these grains still contain the anti-nutrient Lectin. Lectins are part of the defense mechanism of grain plants designed to prevent their seeds from being eaten. While avoiding gluten is a good start, ignoring Lectin can still lead to Leptin Resistance, Insulin Resistance and ongoing or returning inflammation throughout the body if eaten in quantity over time. The end result for many is a partial or full return of symptoms over time and confusion as to why gluten free stops working as well. When people hear the words paleo diet most people imediatly start forming images of fur wearing cavemen huddled around a fire eating a roasted mammoth leg. While there are anthropological roots to this time in history the modern version is far more tasty! The root belief behind the paleo eating movement is that we are eating foods because we can, not because we should or that they are good for us. There are a surprising number of foods in our current diet that used to be eaten sparingly but now are eaten in mass quantities that have severe negative side effects. In addition while we have improved as a species we have not yet genetically evolved enough to digest and process some of the foods we are eating properly. The end result has been a slow systematic growth in diseases. This slow deterioration in the health of humanity has been treated by elevating the symptoms but not by removing the causative agents. It seems too easy to say that the foods we eat are the cause of most disease and illness, but take a good look at the food available today and what most people eat. Is this even close to what would have been available two to three thousand years ago or more? One of the things I truly appreciate about the paleo eating lifestyle is the scientific approach they take on the chain reaction, both negative and positive, eating certain foods has on our bodies. 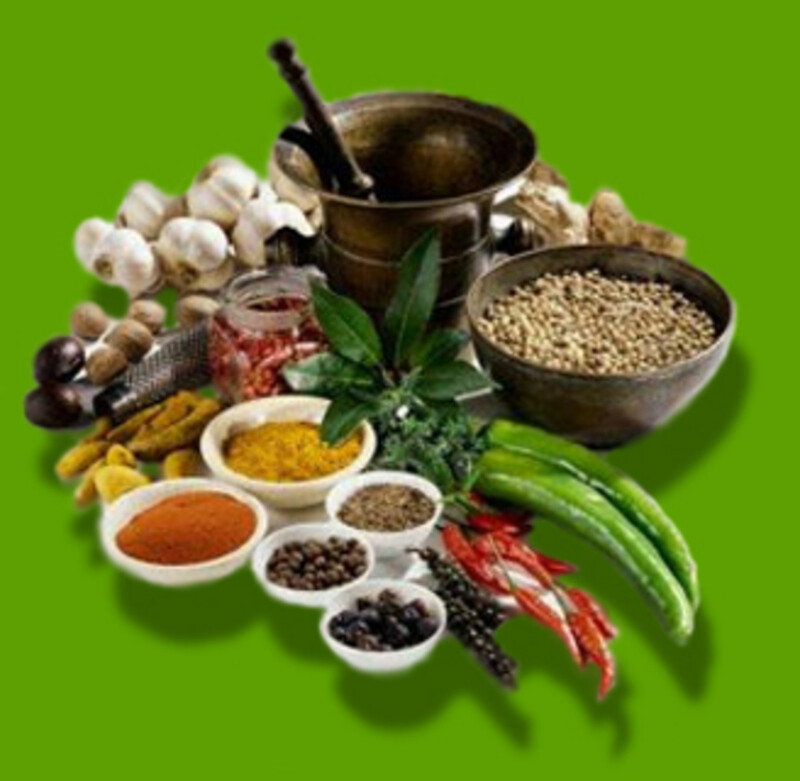 They have invested large amounts of collective time reviewing and re-reviewing studies and data in a effort truly understand and re-learn the natural human diet. I like to think of it this way. While we may be the most intelligent creation on this planet we are still a biological animal designed with certain food needs to remain healthy and disease free. If you were to feed a dog a purely vegetarian diet, the dog will stop thriving, and become very ill over time. A cow would not survive long at all on a carnivorous diet. We as humans have become so removed from our original intended diet that we no longer know what it once was? And when the box looks like on the shelf to buy it. While the paleo movement may not have it 100% correct all the time but they are as close as we have come in years for finding the diet for optimal health and healing. Apart from my own success in resolving lingering issues that just gluten free did not help, there is a vibrant community of people sharing there own personal success stories of improved health and healing. My intention is not to provide you with the definitive guide to eating paleo. There are others that will do a much better job that I ever could. What I will leave you with is a high level summary of some of the basics. All fat is not bad: In fact some fats, including the often vilified saturated fat, is quite good and extremely necessary to our bodies to function properly. Dairy is not as healthy as you might think: This may shock you, but there might be negative side effects from drinking the breast milk from another species of mammal. In fact milk and it's touted benefits is more hype than health for most people. Grains: Wholesome source of nutrition or full of anti-nutrients and toxic chemical defense mechanisms to help defend itself from being eaten? There is a lot of misinformation about grains out there today, and while it may be a source of some nutrients the negative compounds and the known destructive behaviors they bring have been overlooked. Sugar: We eat way too much of it. Most paleo resources are loaded with detailed descriptions of how this simple sweet ingredient is killing us. Legumes and Nightshades: Seemingly innocent vegetables on our table the that for some are causing auto-immune and inflammation health nightmares. For the record a paleo diet is not a low carb diet, or an all animal diet. Although some people to tweak the macro-nutrient contents depending on what results they individually want to achieve, it is pretty balance and nutrient dense. If you have been struggling with health issues and looking for ways to win back your health and vitality naturally, then I highly suggest picking up a book, reading it cover to cover and try it for 30 days. Have you ever tried the paleo diet? For many suffers of chronic heartburn or acrid reflux disease the best help commonly offered is symptom management. A new understanding of the root is changing how diet changes can heal reflux. So you want to be a Mason? The ancient art of Freemasonry is alive and well today. It is an organization that is active in the community and has a focus to make good men great. Wan't in? Topical creams can't fix a problem that starts inside the body. Eczema is the skins defense for eliminating toxins from the body and chances are it is something you are eating. Today many people are realizing the the modern strains of wheat used today has been the source of many health issues. Gluten may not be the only culprit and adopting a paleo diet may help. 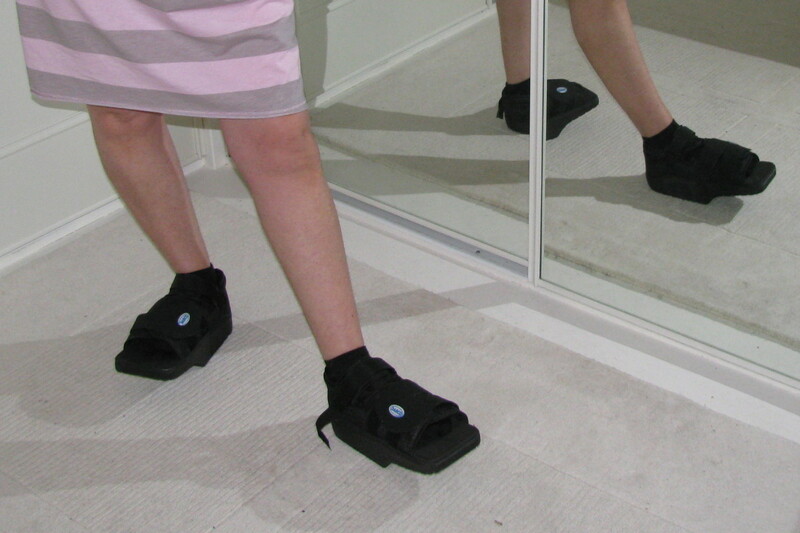 Often overlooked in dealing with knee and hip pain is footware. Todays footwear is designed with heavy cushioning that places the foot in unnatural positions leading to chronic pain. Yes, Yes you should? here are some fun facts about beards that help you become a distinguished man for the ages. Why go Gluten Free? - Gluten Sensitivity spectrum disorders have a long list of strange symptoms. Many celiac symptoms seem unrelated. For me it was a matter of putting the puzzle together. If you love to write here is a great way to make some extra income. With hubpages you can write about what you enjoy and offers multiple avenues for earning cash. If you have found the information in the article helpful please take a moment to share it with others. It will only take a few seconds and the tools to do this are right on this page. By doing so you help increase this pages overall search engine rankings and increase the chances of someone else discovering this page. 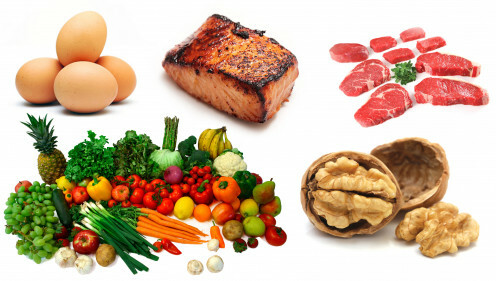 What Is The Paleo Diet And How Can It Benefit You?